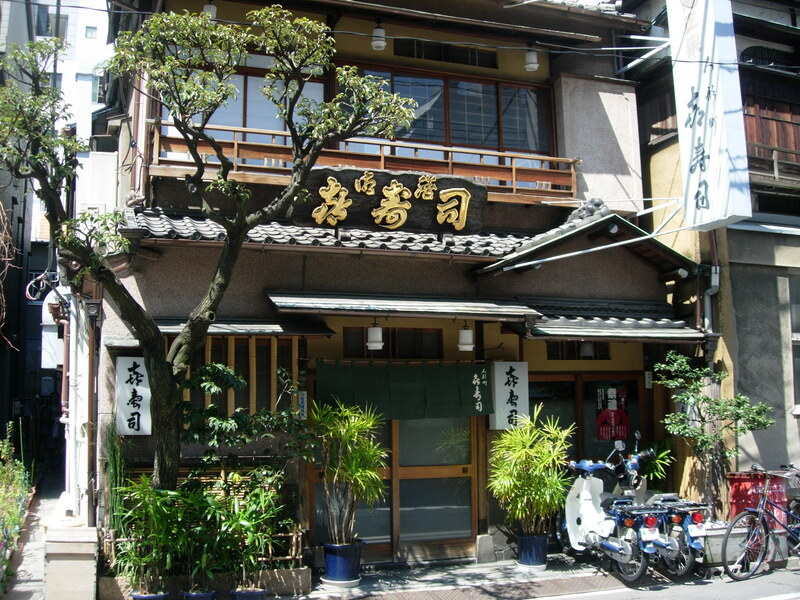 Uokyu is famous for its seafood marinated in sake kasu (sake lees). This process is not seen too much outside of Japan, unlike the miso marinated seafood, which Nobu popularized at his restaurant. The miso marinated grilled seafood tends to be a bit sweeter while the sake kasu is very aromatic. 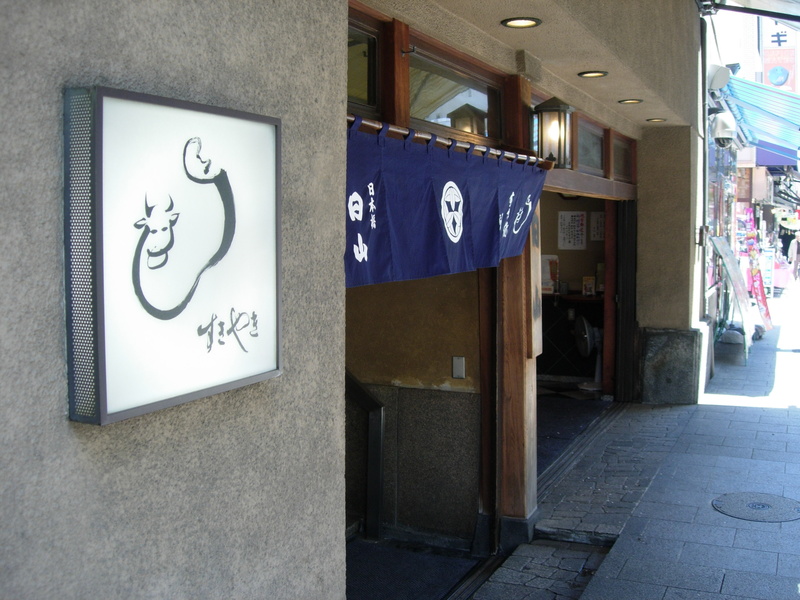 If you want to try this, their sister shop is off the main road, but serves lunch from 11:00 – 13:30 at Ningyocho 1-1-20, phone 03-5695-4121. 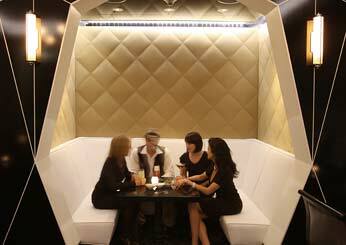 Hiyama is renowned for its wagyu for sukiyaki, shabu shabu, or for steaks. Next door to the restaurant is a retail shop selling the gorgeously marbled Japanese beef. Pricey, but worth having once in your life. Opened in 1924, this third generation sushi shop feels as though time as stopped. 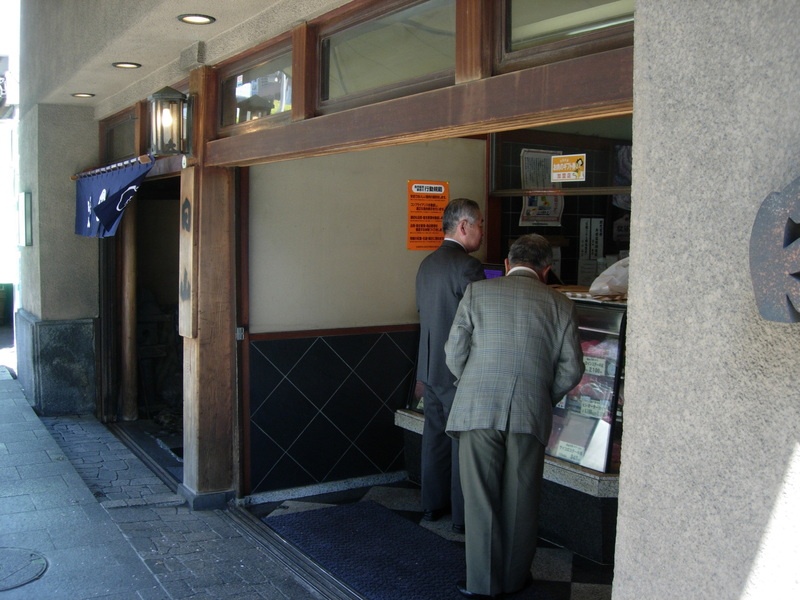 The third generation owner works with his sons, fourth generation, behind the counter. This is classic style sushi that is served not onto a plate but onto a narrow counter in between the chef and the diner. If the sushi needs to be seasoned the chef will puts some tsume on it. You should eat your sushi with your fingers, which is why you are presented a small wet napkin in a small basket. The seafood is displayed in small refrigerated cases on straw trays, some which still may be moving. Dinner can be on the pricy side so come for lunch if you are on a budget. While some of these old style sushi shops have the reputation for not being friendly, you will be warmly greeted and looked after here. This article from Metropolis magazine is a list of my favorite shoutengai in Tokyo. Shoutengai are shopping arcades. 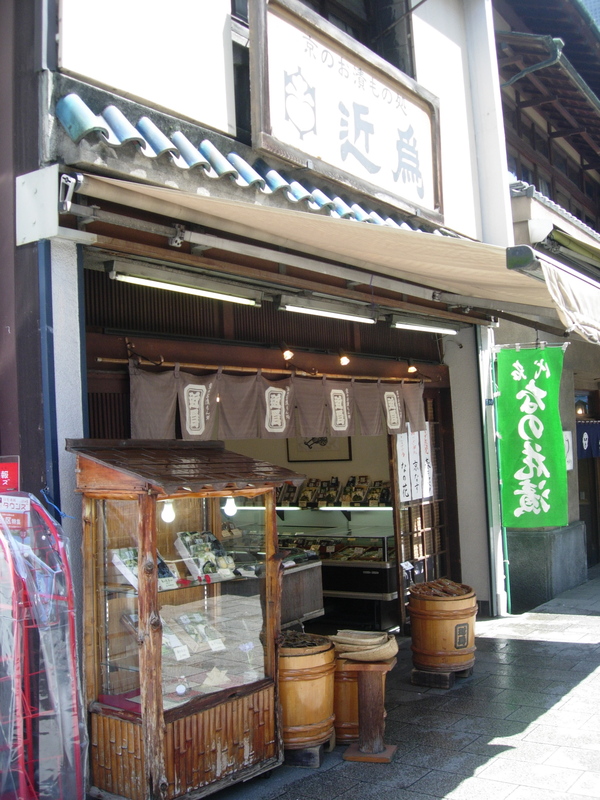 Here you will find small ma and pa shops selling freshly made tofu, vegetables, seafood, meats, and much more. This is a great way to spend some free time while exploring the city. 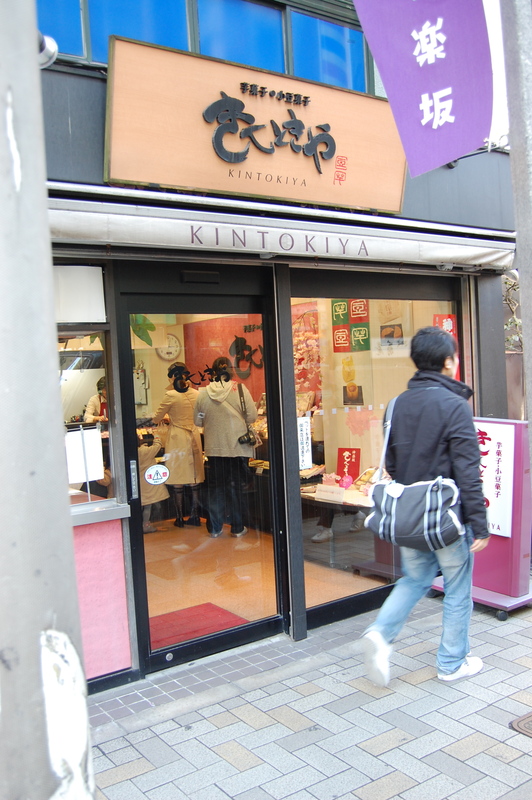 Just north of Kichijoji station is Sun Road, a covered shotengai filled with many small shops. Among the several worth exploring are traditional German bakery Linde (1-11-27 Kichijoji-Honcho) and Meat Shop Sato (1-1-8 Kichijoji-Honcho), which is famous for its menchikatsu and wagyu and which also has a popular restaurant on the second floor, usually with a long line. Okashi no Machioka (1-15-1 Kichijoji-Honcho) will have your eyes spinning with all of the different types of candies, sweets and snacks. In the evening, the Harmonica Yokochostrip is filled with small restaurants that are perfect for a drink and some nibbles. 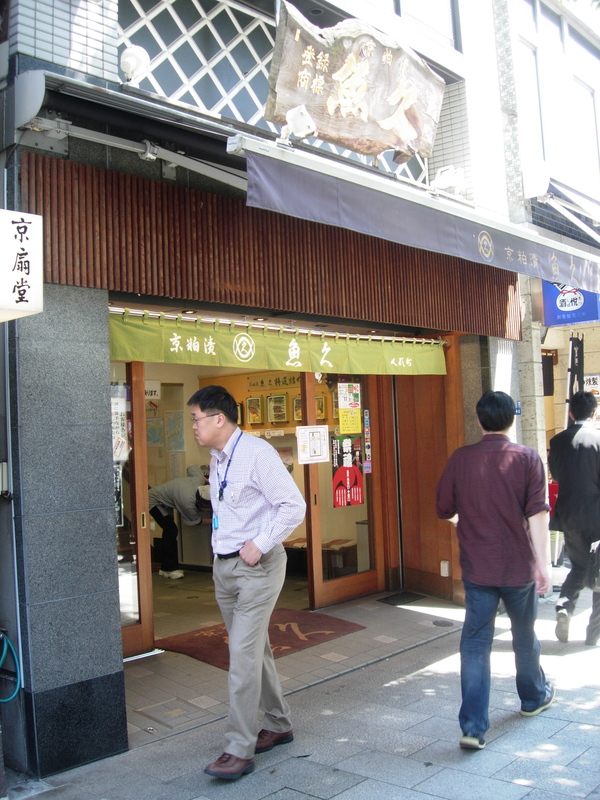 Tecchan is a popular yakitori spot—if you can squeeze in (1-1-2 Kichijoji-Honcho). Nearest stn: Kichijoji. 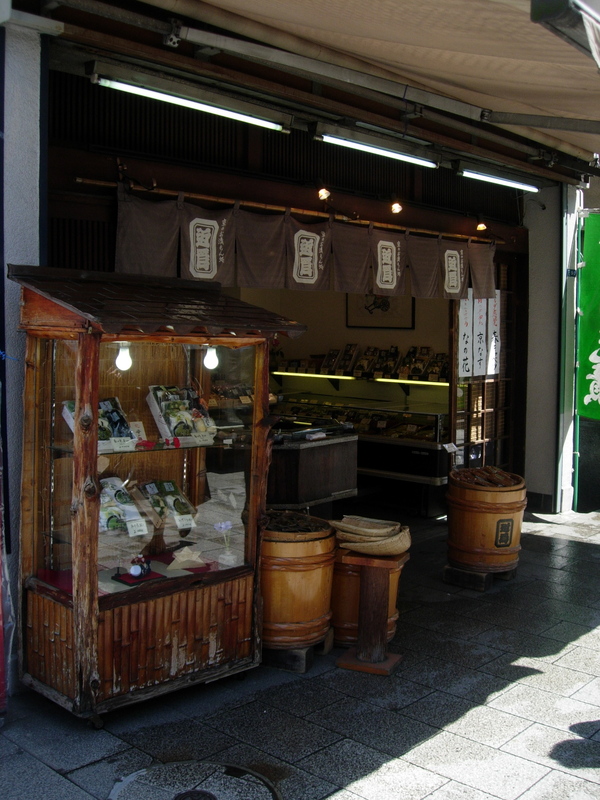 This tiny wagashi sweets shop has items based on with imo (sweet potatoes) and kuri (chestnuts). There are also some classic sweets including yokan and dango. In the summertime pick up a purple sweet potato soft cream.